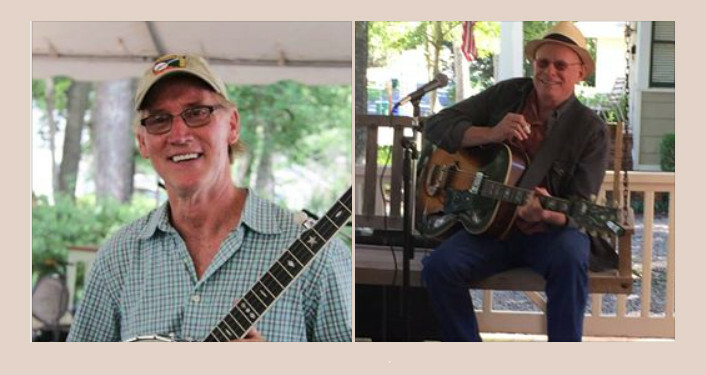 Rarely performing together, Jim Quine & Tommy Bledsoe will be jamming out at The Corner Bar on Wednesday, April 17. Music starts at 6:30pm. Don’t miss them “tearin’ it up”.